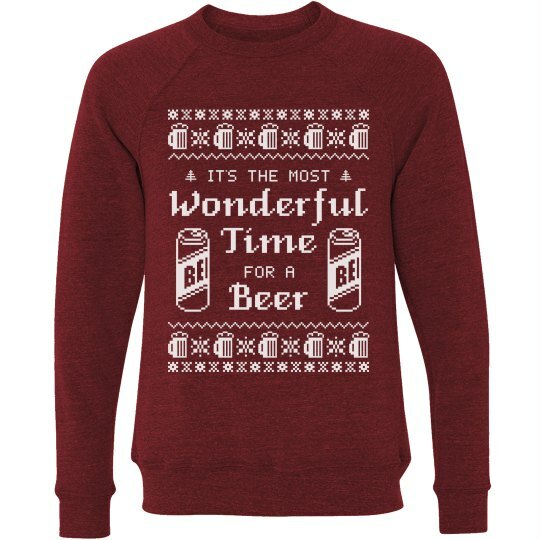 It's the most wonderful time for a beer and ugly sweaters! Combine the two and get this funny pint beer mug sweatshirt! Wear this while you party with family and friends on Christmas.